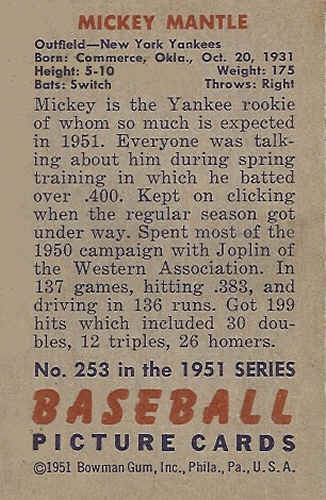 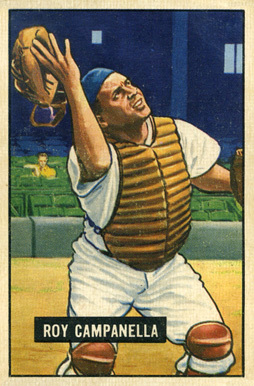 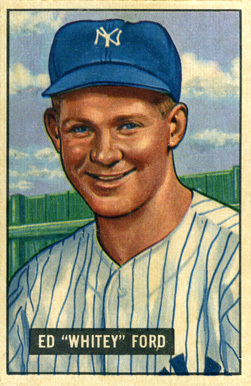 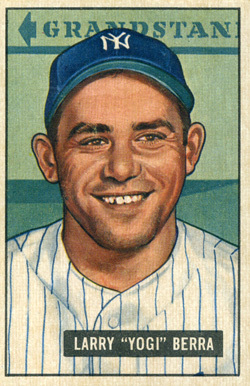 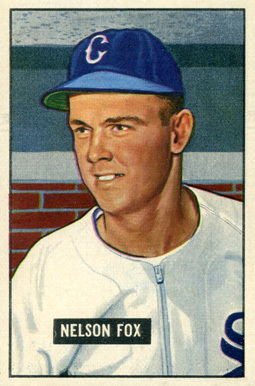 Bowman issued these cards in 1951 increasing the total cards to 324. 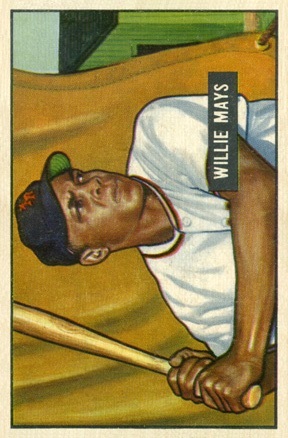 The fronts are color renditions of photos with the players name in a black strip. 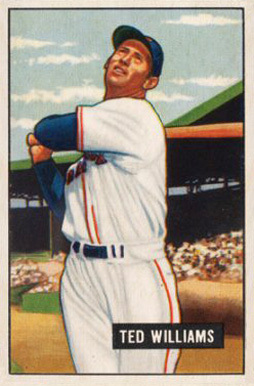 The backs are numbered and have a brief bio on the player. 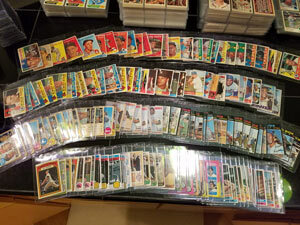 The higher number cards 253-324 are harder to find. 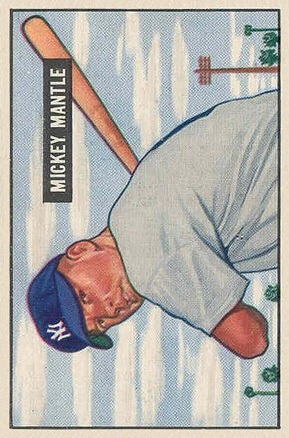 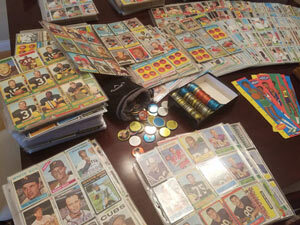 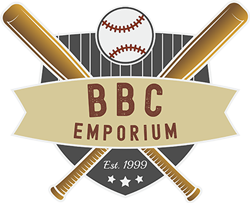 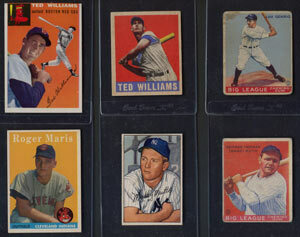 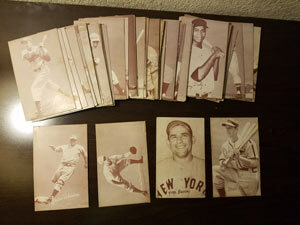 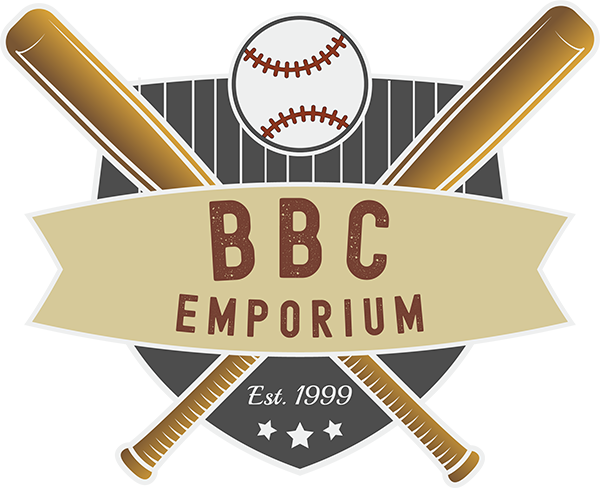 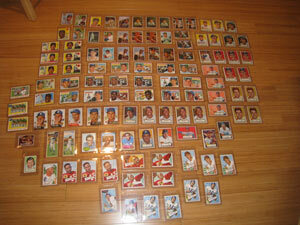 The set itself is loaded with rookies, with the Mickey Mantle and Willie Mays being the most notable in the set.